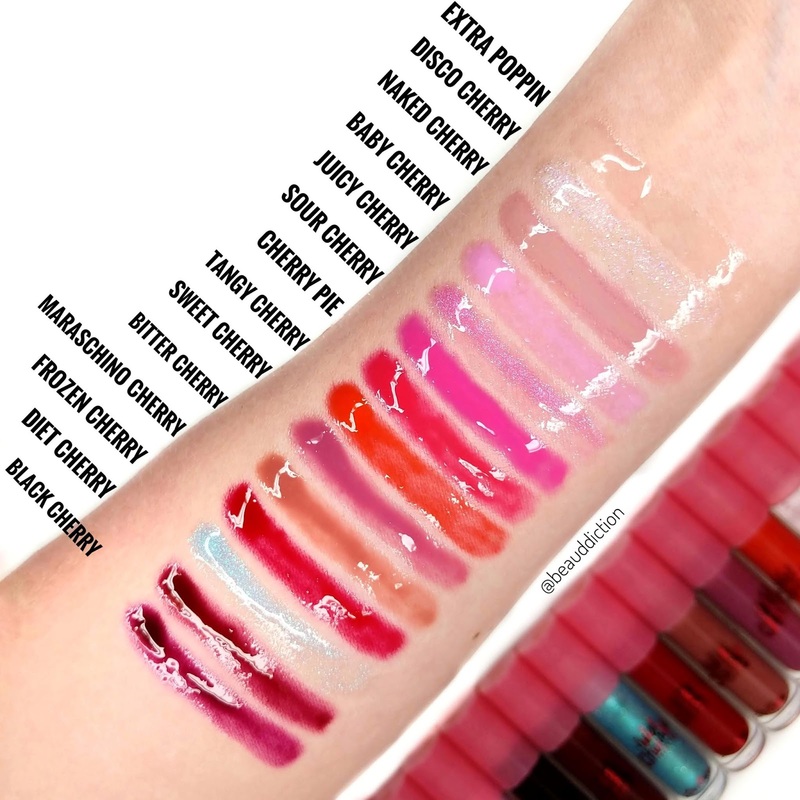 Lime Crime has just released their new Wet Cherry Lip Glosses ($18 each at Ulta) and they are definitely some of the most unique glosses I've tried in a while! They claim to create that super reflective glossy finish of a maraschino cherry in a lightweight, non-sticky formula and I would agree with that, as they are thinner and way more glossy than just about anything I have in my collection. They actually remind me a lot of the old Maybelline Kissing Potion from the '80's (the ones that were in a roll-on tube). They come in two different finishes...Juicy Sheer and Sparkly Sheer and have a yummy cherry scent. I love how they're sheer but still pack a color punch, particularly the deeper shades. My favorites are Bitter Cherry and Sweet Cherry (pictured on me, below). 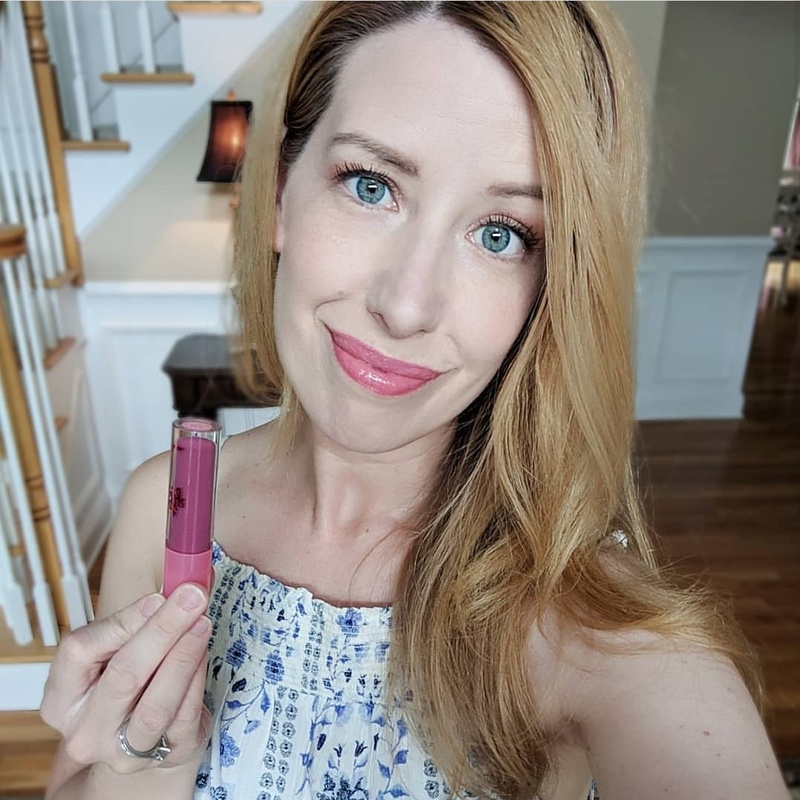 Overall, these are such a fun summer lip product and I'm really glad to see glossy lips coming back, as I never fully embraced the matte lipstick trend! What about you? 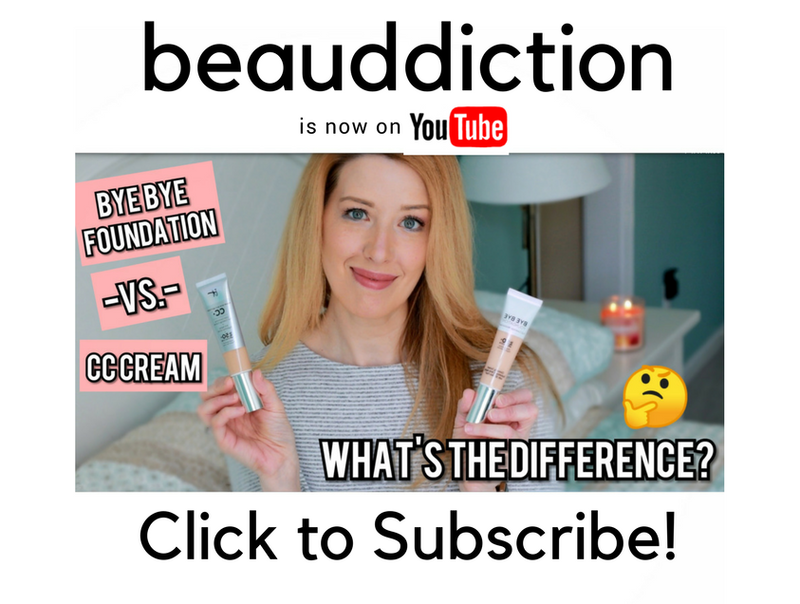 What's your favorite shade pictured in the swatches?